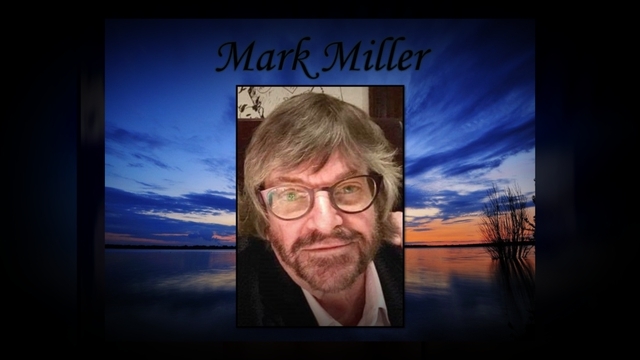 Provide comfort for the family of Mark Miller with a meaningful gesture of sympathy. Mark Foster Miller, age 63, passed away on Friday, January 11, 2018. A Celebration of Life service will be held at 2 p.m. Tuesday, January 15, 2019 at the chapel of McReynolds-Nave & Larson Funeral Home with Rev. Diane Luton Blum officiating. Burial will follow at Greenwood Cemetery. Mark's family will receive friends from 4 to 7 p.m. Monday and 1 p.m. until the hour of service Tuesday at the funeral home. Mark entered into this life on May 19, 1955 in Clarksville, son of John Frank Miller and Rebecca Foster Miller. As a young man, Mark attended Austin Peay State University and also enjoyed being a part of the Pi Kappa Alpha brotherhood. Following graduation, he worked as a Shop Manager at the family business, Perkins & Miller. Following his time there, Mark spent a number of years working at the Clarksville City Garage. Mark was a member of the First Christian Church, Clarksville, Masonic Lodge #89, and the Al Menah Shriner's Temple. He also enjoyed being a part of the Blue Wing Hunting Club. Mark was preceded in death by his father, John Frank Miller; and his brother, John William Miller. In addition to his mother, Rebecca F. Miller, survivors include his girlfriend, Ingrid Somers; his siblings, Frank Perkins Miller and wife Sarah and Anne Miller Moore; nephew, Thomas Edwin Moore and nieces, Katy Rebecca Miller and Abigail Lee Miller; uncle, Dr. William Edwin Foster and wife Jane. Serving as pallbearers are Thomas Moore, Gordon Dean Foster, William Edwin Foster, Jr., Bobby Smith, Jack Rudolph, Freddie Bowles, Tom Wall, Katy Rebecca Miller, and Abigail Lee Miller. Mark's hunting buddies will serve as honorary pallbearers. 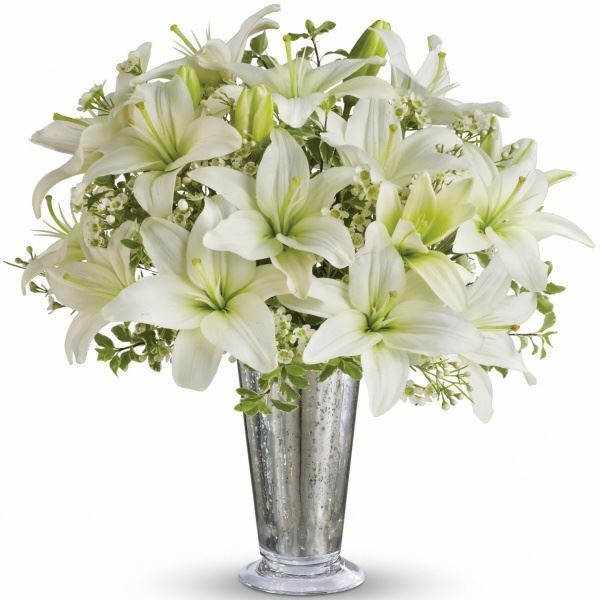 To send flowers in memory of Mark Foster Miller, please visit our Heartfelt Sympathies Store. Joe Arrington and Malinda Mabry have sent flowers to the family of Mark Foster Miller. Heartfelt Sympathies Store purchased flowers for the family of Mark Miller. From all members of Clarksville High School In Memory Group-Facebook, we send our deepest sympathies. Joe Arrington purchased flowers for the family of Mark Miller.